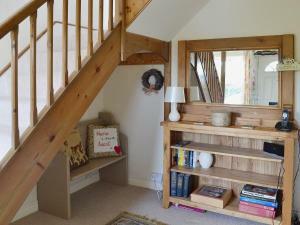 Shilling Cottage offers pet-friendly accommodation in Huby, 14 km from York and 42 km from Leeds. The unit is 29 km from Harrogate. Free WiFi is available throughout the property. See all Shilling Cottage reviews..